If Richie's FINE arrangement had been for sax quartet I would have played it in a heartbeat...but alas....I had to do one slightly different. Love this song, this is a great version. g6d s35f1s y64 g4ey !! I really want to play this song on my clarinet and shear the sheets with my friends. 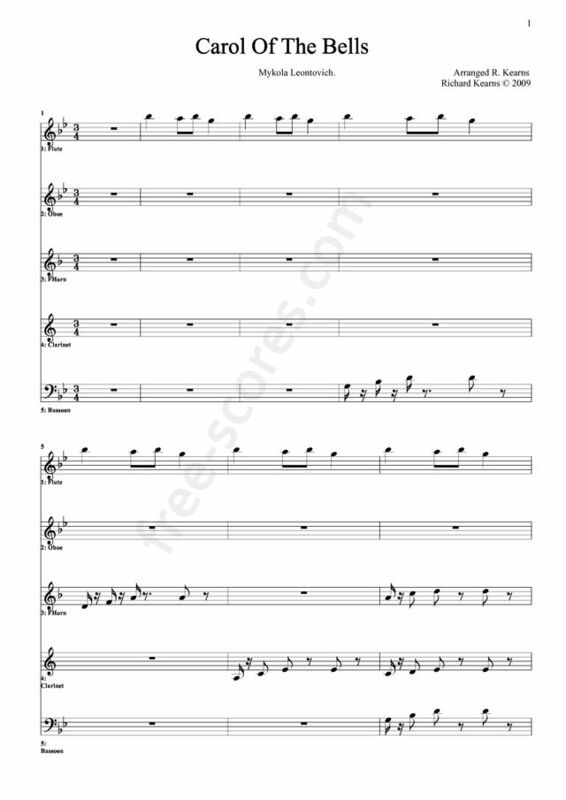 For me, the occassional flute player, it's great to grab a piece of sheet music now and then. I appreciate not having to travel to the music shop (rural area) and pay for something I won't use very often. Thank you!